Following the difficulties experienced with the original plans to extend the VCT building rearward, a secondary plan was proposed which will now see an extension of the track nearer to the railway sidings. Although the planned pit to work under the carriages is being lost, VCT have been able to arrange for the area either side of the track to be concreted to allow the use of the lacks to lift vehicles as required. Enabling work to divert a gas pipe has been carried out and a telephone cable moved. A modification to the fire escape route for British Thornton, next door to VCT, has required a bridge to be built over Gingerbread Clough, to move this from the area being built on. The culvert which will allow Gingerbread Clough to pass under the new building will be upgraded as part of the construction as it runs under the sidings and behind the present building, and will be underneath the extension once built. The foundations have been laid and the building structure commenced. This and the cladding should be completed by late summer. The fitting out will take time, but should be achieved within the two years planned. The photographs provided by Paul Holroyd shows the work in progress during August. Over the decades, the Railway has been the venue for many films, the most notable of which is the Railway Children, the film synonymous with the Keighley & Worth Valley Railway. But who can forget the Second World War film when Richard Geer set hearts throbbing in Keighley in Yanks. And more recently the Great War film, Testimony of Youth, that brought home the tragic reality of World War 1. This weekend at Rail Story, Ingrow we are celebrating the Railway and its partner’s part in the making of films past and present. Throughout the weekend you can enjoy dressing up in a variety of costumes, having your photo in front of Lord Mayor, the promotional engine from the Railway Children film, alongside guided film tours of the Carriage Works museum. 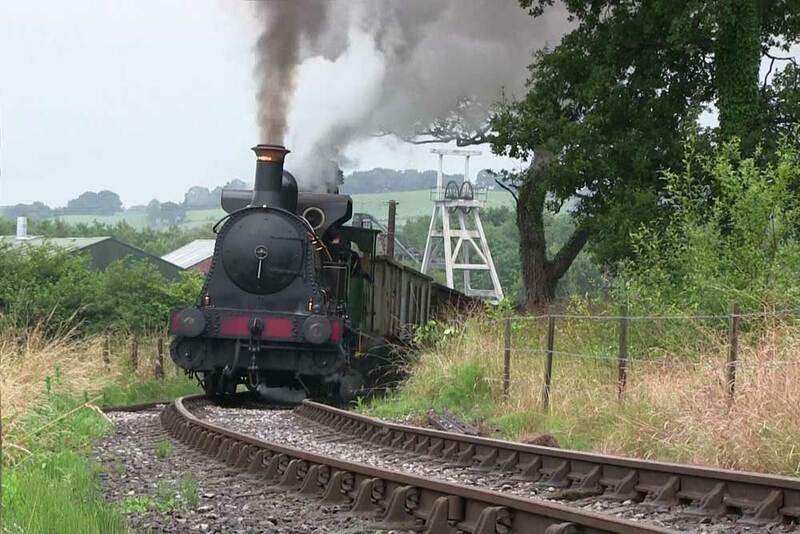 There will be a short film show at the front the Carriage Works museum between 11am-3pm each day showing various film clips highlighting the various films the railway has taken part in. This Sunday, 15th February, The Museum of Rail Travel at Ingrow Station is holding its first model railway exhibition. Model Railway Societies from around the district will be coming together to show their best creations and demonstrate their model railways layouts in action. Keighley Model Engineering Society – Class 08 loco, Class 50, Metropolitan Vickers loco, Y4 locomotive, Hunslet locomotive, Mixed goods wag0ns, Garden Railway locomotive and trucks. Huddersfield Railway Modellers – Model of clubroom or operating quarry layout. Keighley Model Railway Club – Cleggworth. This layout is based on the track plan of Holmfirth station and is named after “Cleggy” from the TV programme “Last of the Summer Wine”. The layout was rescued from Bolton MRC as the club was having to close. Since acquiring the layout the Keighley group have improved the scenery and added a few locals from Nora Batty sorting out Compo, Cleggy and Foggy on the steps of her house. Whilst Pearl, Ivy and the ladies look for Marina and Howard who are hiding in the bushes along with other characters from the series. In addition the KMRC will be bring along their layout of Oxenhope which is in the course of contruction. Ian Dobson – Battery Powered Tri-ang Big Big Trains and associated systems. Bill Black – ‘0’ Gauge Tin Plate Models of Engines, Coaches and Wagons. 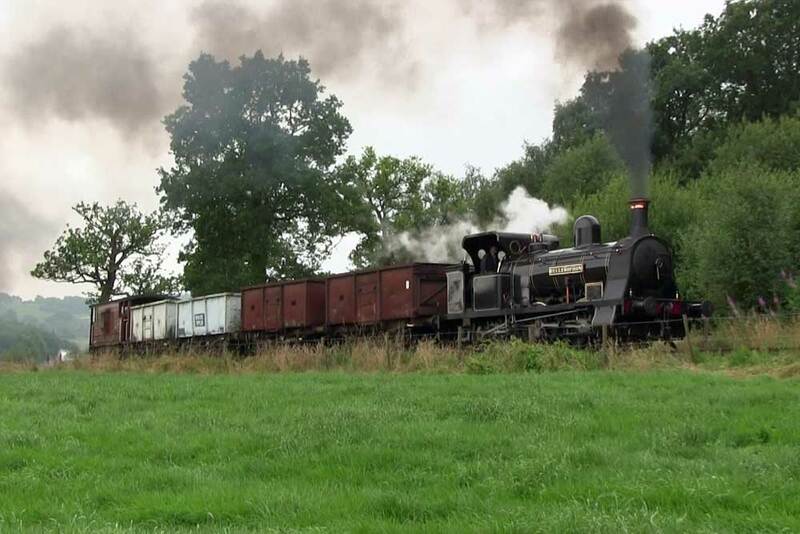 0-6-0ST ‘Sir Berkeley’ will be in steam and in addition to the model railway layouts will giving break van rides in Ingrow Yard, making for a fun day out for all ages. Come along and support this new initiative, the event is FREE and will be open 11am until 4pm. We look forward to welcoming you to this new event for the Railway. Come down to The Museum of Rail Travel at Ingrow Station and see the wonderful model railways of Yorkshire. 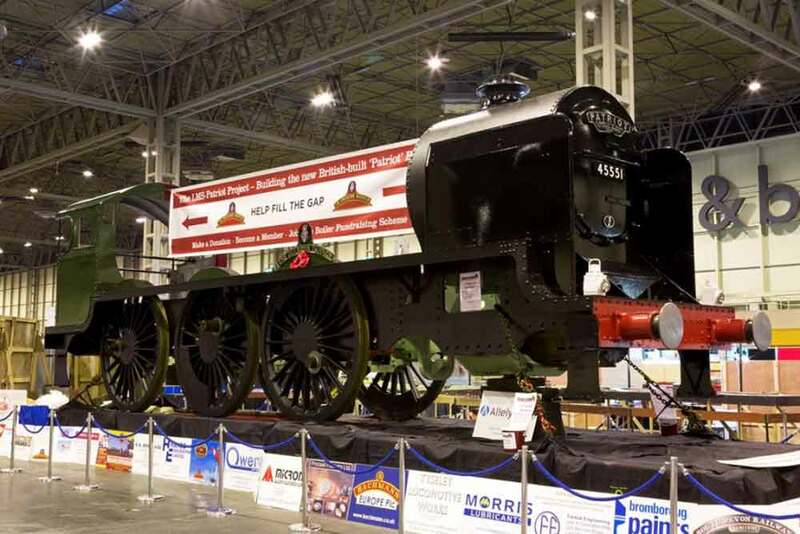 Model Railway Societies from around the district will be coming together to show their best creations and demonstrate their model railways layouts in action. In addition to the model railway layouts there will also be the opportunity to experience a break van ride in Ingrow Yard, making for a fun day out for all ages. This event is free and will be open 11am until 4pm. We look forward to welcoming you to this new event for the Railway. Could we have two of your carriages for the Autumn Steam Spectacular? 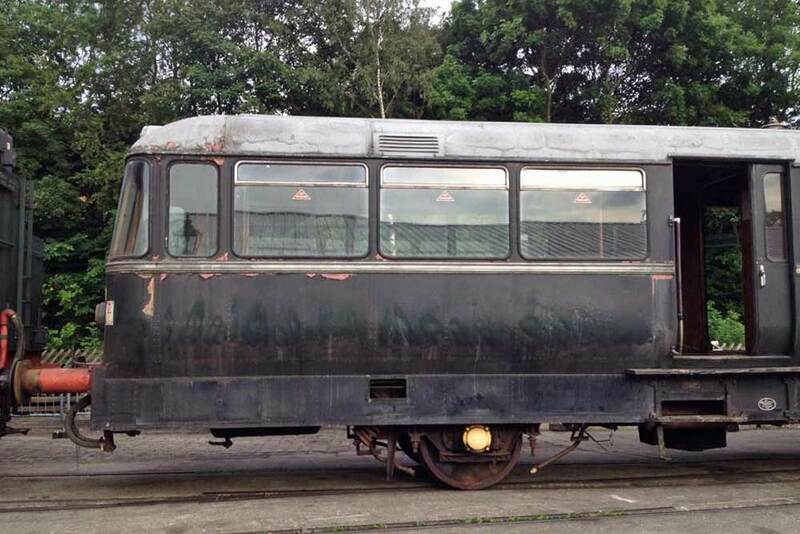 Having being used consistently throughout the winter and with passenger numbers on the increase, the opportunity has been taken to carry out long overdue bodywork repairs to the front windscreen surrounds. 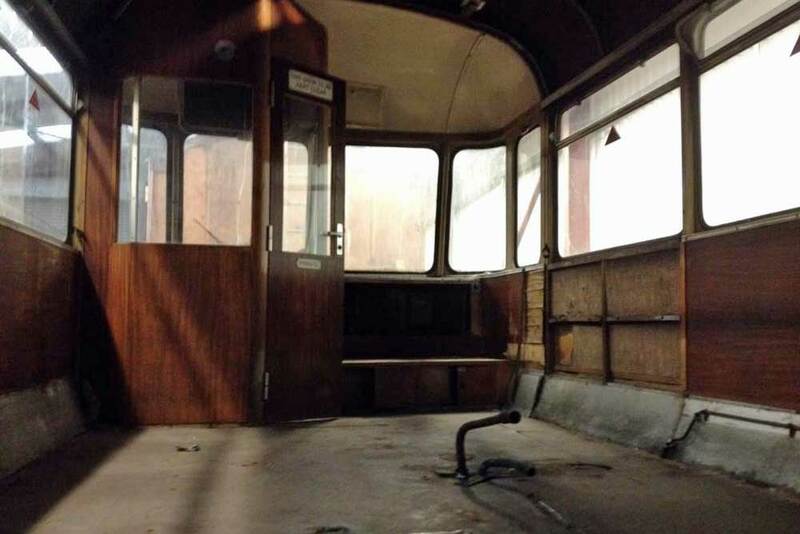 As reported earlier the Railway’s other railbus has passed into the ownership of the Vintage Carriages Trust (VCT) at Ingrow. 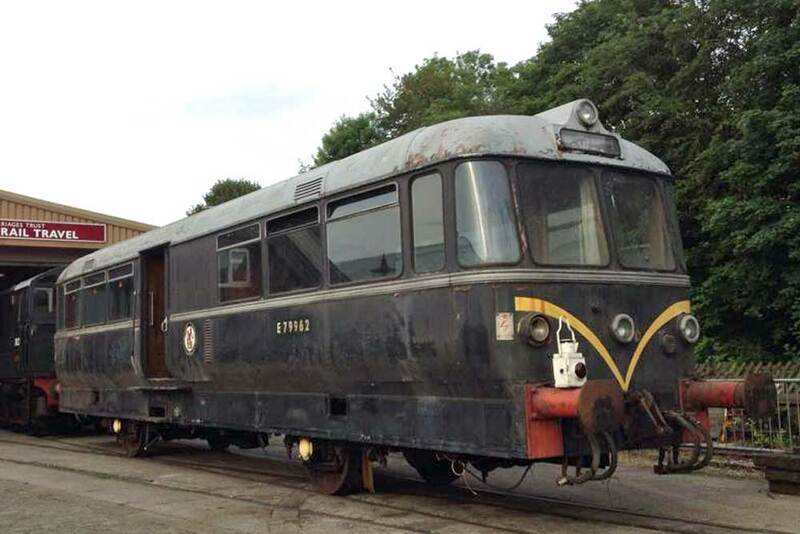 Whilst this vehicle is cocooned in protective sheeting inside Haworth Loco Works for the removal of residual asbestos, the Railway’s operational railbus has moved to Ingrow where the VCT is undertaking the work on behalf of the Diesel Railcar Group. ‘Museums at Night’ is Culture 24’s national initiative to encourage people to visit their local Museums, by holding unusual events at unusual times, inspiring after hours cultural events at museums, galleries and heritage sites from Thursday May 15 – Saturday May 17 2014. 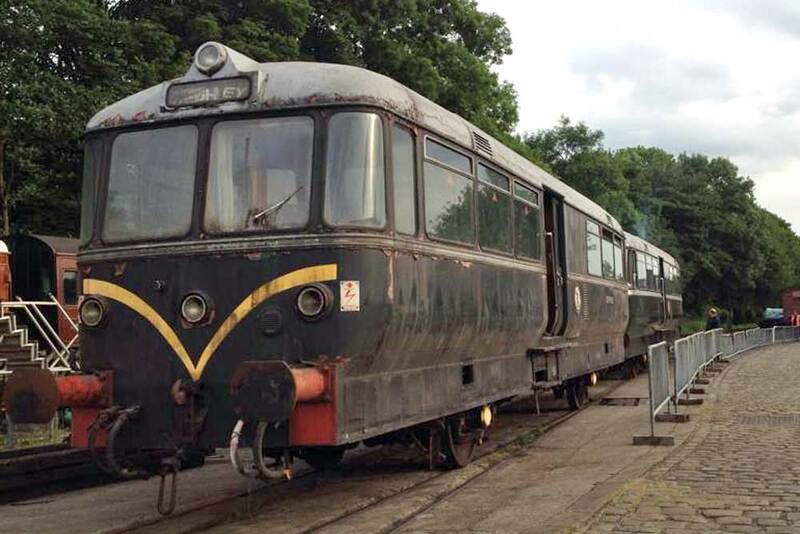 The award-winning Museum of Rail Travel at Ingrow, owned by the Vintage Carriages Trust, is once again taking part in the national ‘Museums at Night’ event. 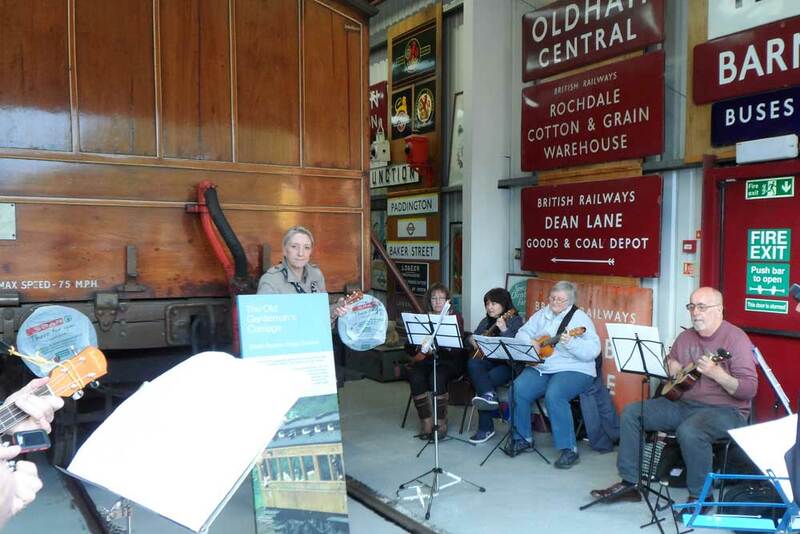 The Vintage Carriages Trust’s contribution will be three evenings of musical entertainment, mixed with railway heritage. All three evenings will commence at 7:30 pm (although the Museum will be open to visitors well before then) and will close at 9 pm. Admission is free, though donations to the Museum will be gratefully received. When one looks around the railway at the superbly restored carriages owned by the Lancashire & Yorkshire Railway Trust and the Vintage Carriages Trust there is an alarming omission.